Bollywood Dancing is a fusion of various dance styles encompassing western and eastern dance elements. ​It is a melting pot of Indian dances like Bharatanatyam, Kathak, Kathakali, Kuchupudi, Odissi, Folk, western dances like Salsa, Hip Hop, Ballet and various fitness dances like Zumba. This dance style teaches you self expression, discipline, grace and most of all makes you more flexible. 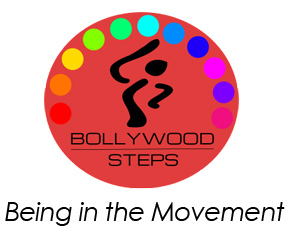 ​Bollywood dancing is gaining more attention day by day throughout the world. Miss America 2014 Nina Davulluri performed a bollywood dance for her talent show. Bollywood has a great following now than ever.